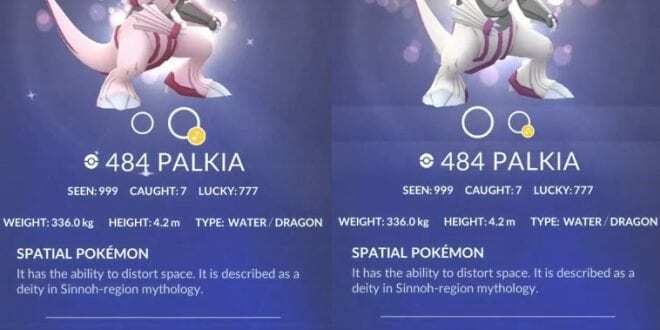 Trainers, the Legendary Water/Dragon Type Pokemon Palkia is the new Raid Boss in Pokemon Go and players around the globe will have a full month to battle and catch this Legendary Raid Boss. 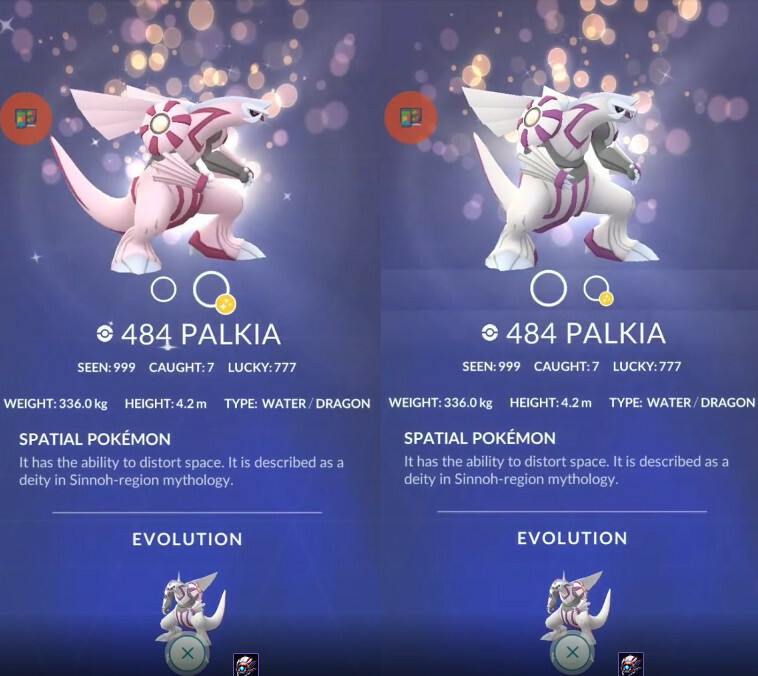 The Legendary Pokemon Palkia will start to spawn from January 29 at 1:00 PM PST and will leave on February 28 at 1:00 PM PST. Palkia is worse than Kyogre when it comes down to its Water type and it doesn’t really bring anything to the table if you’re already set on Dragon Type Pokemon. 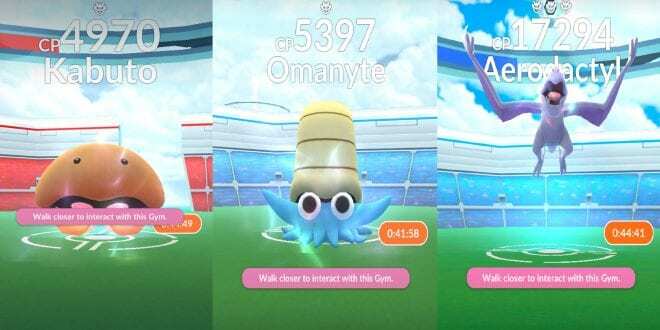 However, if you don’t have a full Dragon team, then Palkia is a great addition.